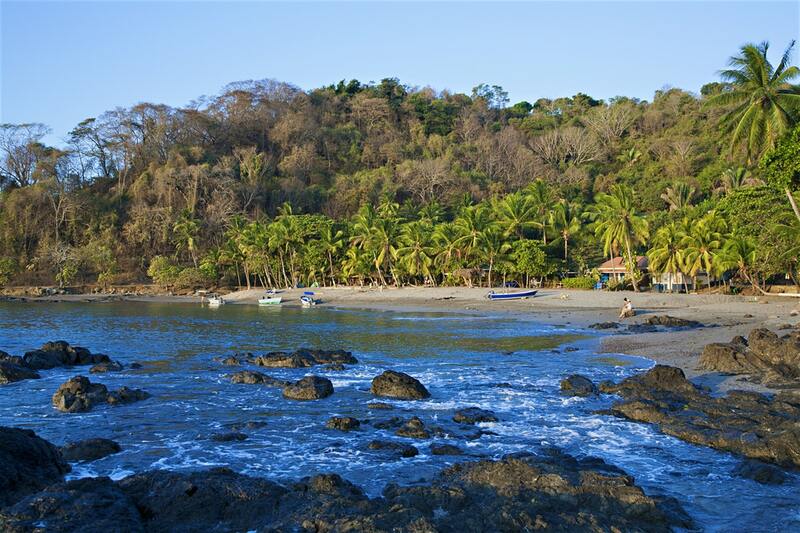 Costa Rica is Central America’s paradise. It’s a must to visit this heavenly destination at least once in your lifetime. 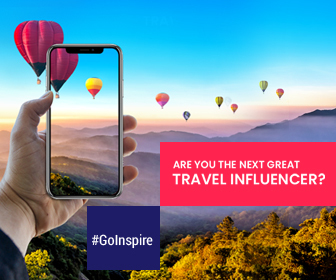 With so many places to see in this beautiful country, you might get a bit confused about which places to prioritize in your itinerary. 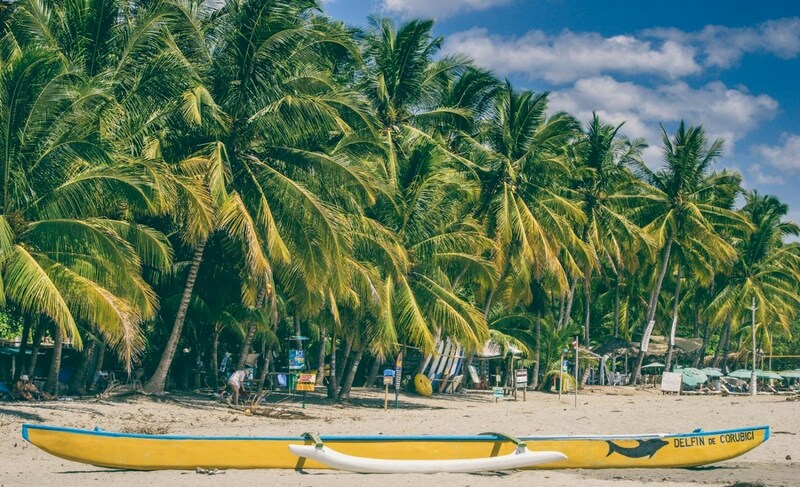 To save you from this confusion, we’ve created a list of hand-picked places in Costa Rica that will definitely make your vacation a memorable one. These are neighboring towns with peace inducing and almost mythical seeming cloud forests. 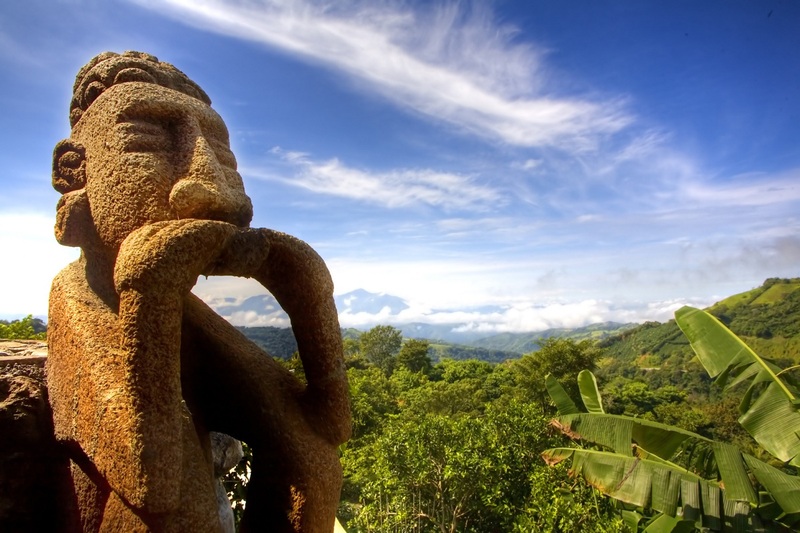 They hold the crown for being the place of origin of Costa Rica’s ecotourism movement. 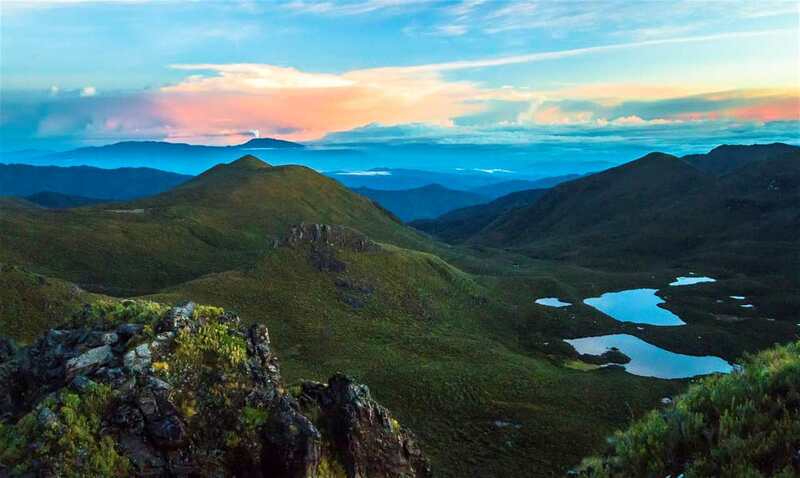 Monteverde and Santa Elena boast of high altitude trekking trails, atypical quetzals and many other species of rare birds, and the straddling continental divide. 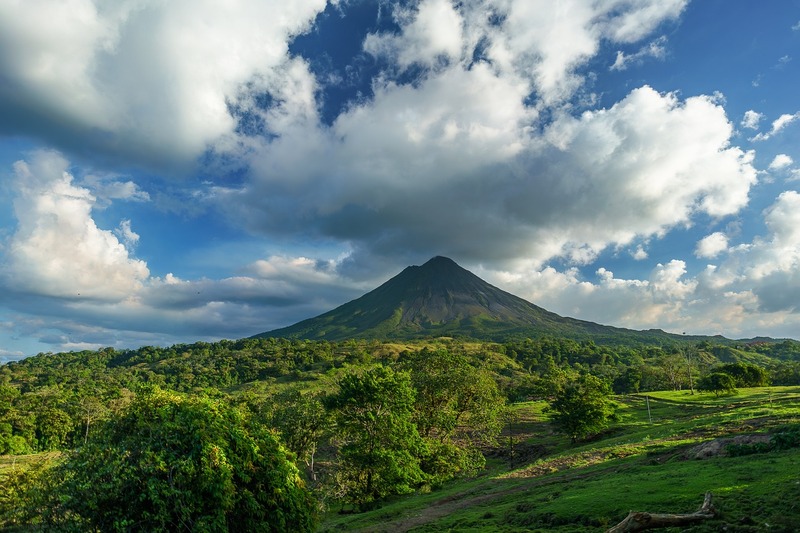 Located near the towns of La Fortuna and El Castillo, Arenal is an iconic landmark of Costa Rica. It pokes its conical head from the forests surrounding it and makes for a brilliant backdrop for the towns in its vicinity. The region has many hiking tracks and a lot of natural hot springs. 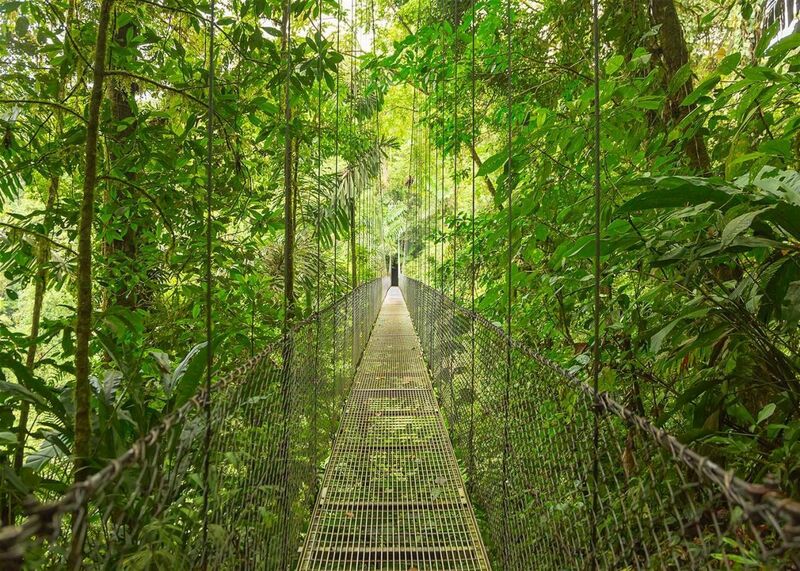 Double underline this attraction and write it in block letters in your itinerary to make sure you don’t forget to visit it on your trip to Costa Rica. Montezuma is situated at the tilt of the Península de Nicoya. It’s a laid back town that will give you hippie vibes and the crystal clear beach. Laze around this relaxing town by the beach and let your sun kissed skin enjoy the rejuvenating days. Cerro Chirripó is the highest peak of Costa Rica from where you can see the most amazing views of the Pacific as well as the Caribbean Sea. But if you want to enjoy one of the most beautiful views you would ever get to see on this planet, you will have to brace yourself for a long climb that is most certainly worth every step you would take towards the top of the peak. If you’re looking for an aesthetic place to click some of the best pictures, Sámara is the best place to be. The fine white sand, waves crashing on the shore of the blue hued sea and a series of chic cafes and restaurants lining the beach is a retreat that most of us need to break the monotony of our daily schedules. Visit now! Costa Rica is waiting for you. Do you Know These Hidden Gems of Central America?